Hey dolls! 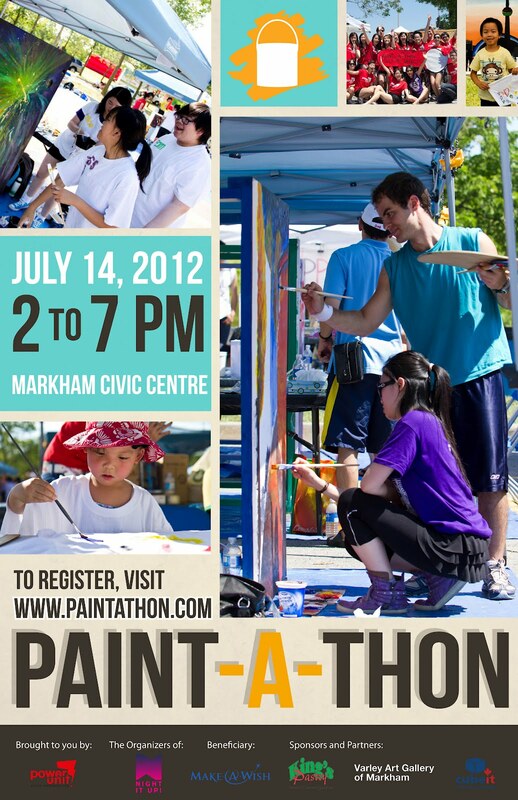 Just a quick show update - Berry Sweet Treats will be a vendor for the Paint-A-Thon on July 14th, 2012 (12pm - 8pm) at Markham Civic Centre - 101 Town Centre Blvd. Come check out this great event! "We're fun for all ages! Paint_A_Thon has wicked lineup of vendors. 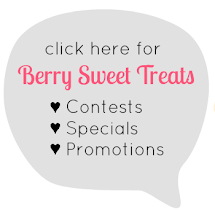 Pottery and face painting, henna, origami + much more arts and crafts." - Night It Up!